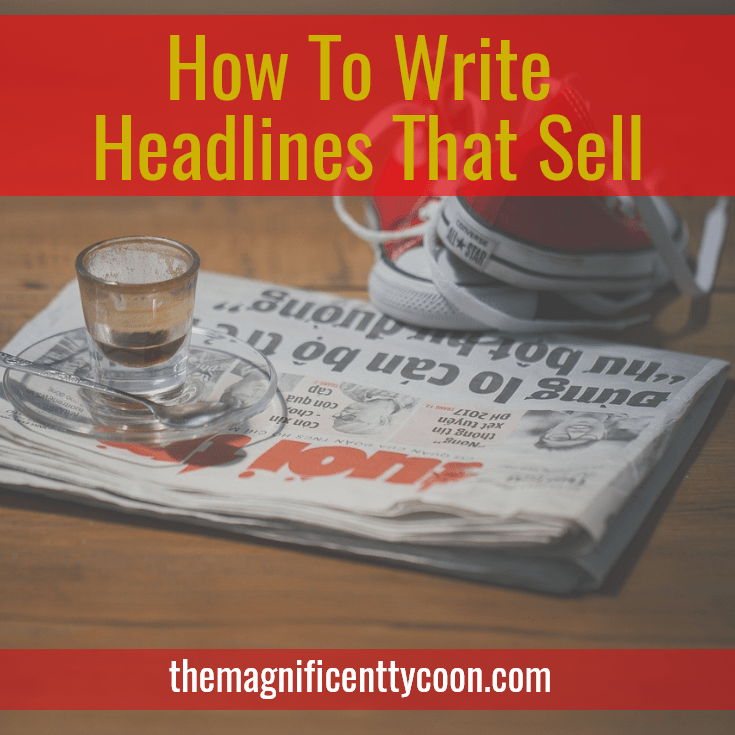 Can good headlines help u sell? What do advertising gurus say ? “Advice to copywriters: When you are assigned to write an ad, write a lot of headlines first. Spend hours writing headlines or days if necessary. If you happen to think of a headline while walking down the street or while riding the bus, take out pencil and paper and write it down. On the average, five times as many people read the headlines as read the body copy. It follows that, unless your headline writing sells your product, you have wasted 90 percent of your money. It doesn’t matter if you are a professional copywriter or a newbie, anyone can be stronger in headline writing.. You can read about how writing good headlines can help u sell on many places, but most of them talk about mythology that doesn’t work, so lets see some FACTS..
WHAT MUST A HEADLINE DO TO HELP U SELL? * And acts like a movie or theater marquee: Select the right audience. u sell as much as 17 times more than a so-so headline! * Don’t use more than 17 words. * Use quotation marks and index text, because it is more memorable. * Use reverse type sparingly, because it is hard to read. * Don’t use all caps. Use upper and lower case letters for reading ease. * If you use a photograph, place the headline below it. * Use the same type size in the entire headline. * Set apart from the product and review it, element by element. * Look at the product with a marketers eye (don’t use the producer’s cap, if you are the one who have written or created it). * Use strong action verbs (like slash, chop, stagger, etc). For example “Multiply your income by three!” The word multiply is a strong action one. * Identify all the benefits and feature of the product from the buyer’s point of view. You need both, features and benefits in your copy. But benefits are where to place the emphasis. A powerful headline must scream the product’s benefits! Benefits will help you close the sale. * Write one benefit or feature on each card. * Once you finish, review your 3 x 5 cards. Some people call this strongest benefit your “unique selling proposition” what you can offer that no one else can. Just answer the following question:… If you had unlimited, godlike powers and could grant your prospective customer the biggest benefit you can possibly imagine he or she would ideally want from your product, what would that be? Write down your answer. Here is a specific example. While Ted Nicholas (one of Internet’s marketing gurus) was writing “The Complete Book of Corporate Forms”, to sell it he naturally wanted to dramatize the book and excite his prospects about its benefits. How could he make a book of forms exciting? He stood back and asked himself that question. And he quickly realized that entrepreneurs don’t care a whit about forms. Most abhor paperwork. What they want is the benefit from using the forms. And he also knew entrepreneurs, more than anyone else, hate to pay taxes. And what every entrepreneur desperately wants is to preserve the corporation’s tax shelter status. No one wants to lose that precious benefit. Did that title work? You say: Since 1979, 350,000 copies of the book have been sold at $70 per copy. That’s 24.5 million dollars worth of product sales. And it is still selling just as well today! Selling a million copies of this book in the next few years is easily within reach! Make sure your product actually delivers on the headline’s promise if you want it to help u sell..
* “The Ultimate Tax Shelter”. * To see if you can make a better one, and most of all. . .
* Every headline has a lifetime and you need to change it. The safest headline begins with “How To”, because it immediately appeals to the reader’s self-interest. It piques curiosity. If the benefit is powerful, the reader will move on to the body copy. Power words are already implanted in the minds of all your readers, because of what the words mean. 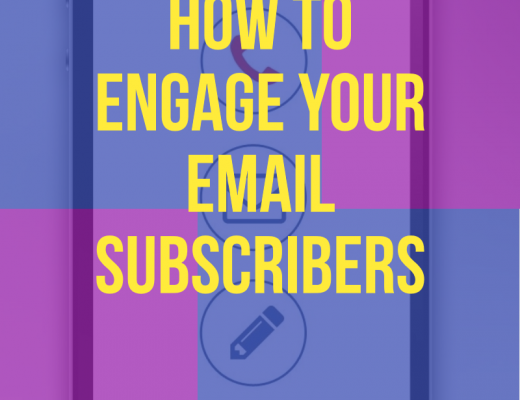 You’ll get the attention of the maximum number of readers with the first two words of your headline writing. * Your headline writing must motivate. It doesn’t really matter if the headline writing get the reader excited of fearful or protective, but is must stir an emotion. * Writing headlines must be done in present tense, not the future tense, because a headline writing in present tense makes the promise more credible and believable. The present tense headlines are also far more emphatic. * Headline writing must be done using the first or second person. * When writing headlines, you must use colorful, vital and strong verbs. * When writing headlines you must use short words that create images or pictures in the mind of the reader. * You must eliminate most adverbs and adjectives in your headline writing, use them in the body copy. * Do not write headlines trying to be “catchy” or “cute”. You must dramatize the product’s benefits not call attention to the copy itself. * Avoid headline writing that merely create curiosity. Your headline writing must be strongly related with your product and its benefits, or the reader will feel deceived and will stop reading. * A good headline writing must prompt an action on the part of a reader. * Writing headlines on ads is like writing headlines on news items. Nobody reads a whole newspaper, you just pick out the headlines that catch your attention. * People do not read ads for amusement. They just don’t read what doesn’t seem interesting through its headline. * Finally, use a wide variety of headline writing. Each form of approach will attract different people. You are presenting your product to millions and among them there is a percentage that’s interested in some benefits and a percentage that is interested in other benefits. 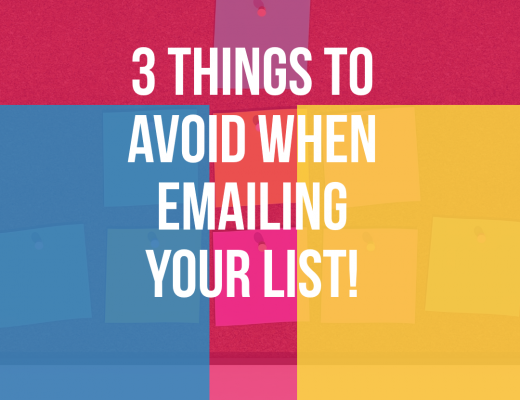 Do not expect to attract every kind of people with just one single headline writing. IT’S THE HEADLINE WHAT SHOULD HELP U SELL!